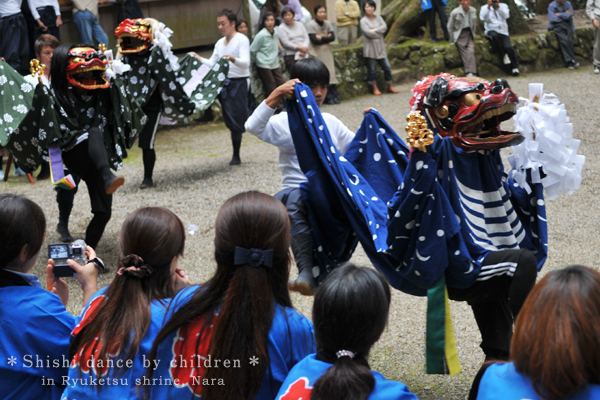 This shrine is famous for lion dance by children. According to Miki, the photographer, children’s dance looked as powerful as other adults’. Taken is Autumn festival of Murou Ryuketsu Shrine. 17 Best Japanese Rice Bowl Dishes! !